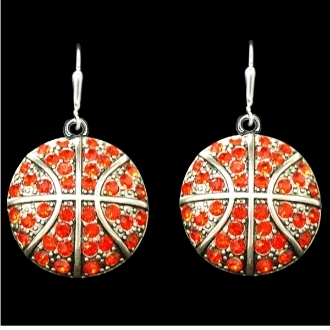 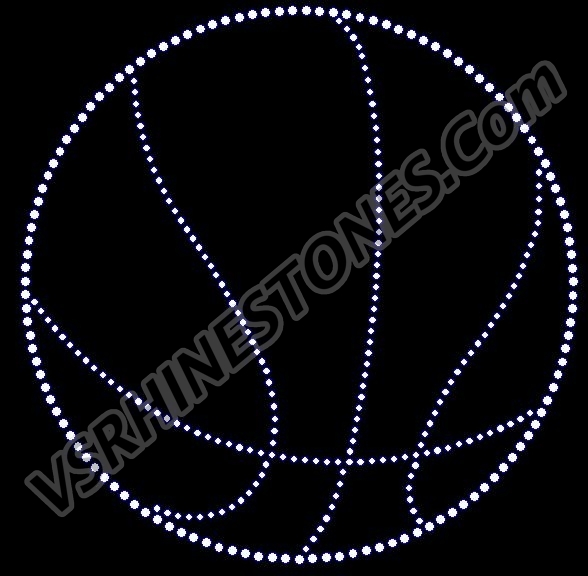 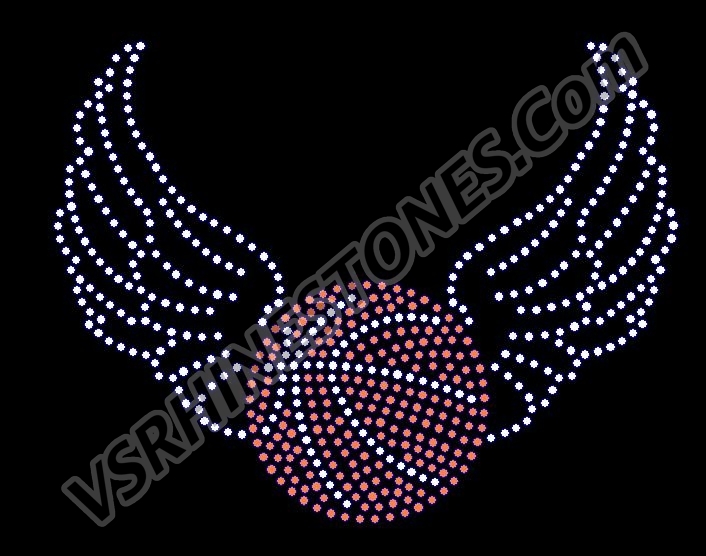 Basketball Rhinestone and Rhinestud Transfers. 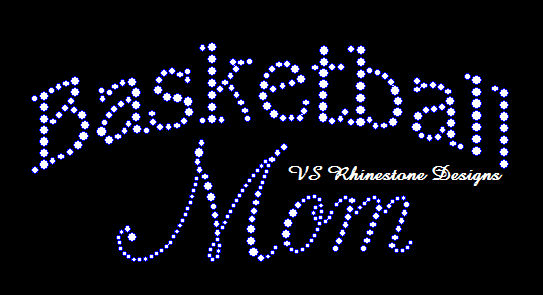 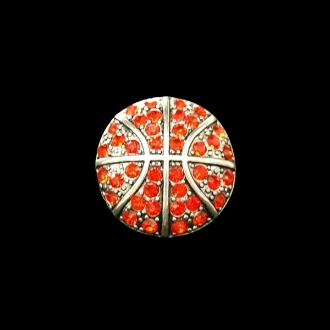 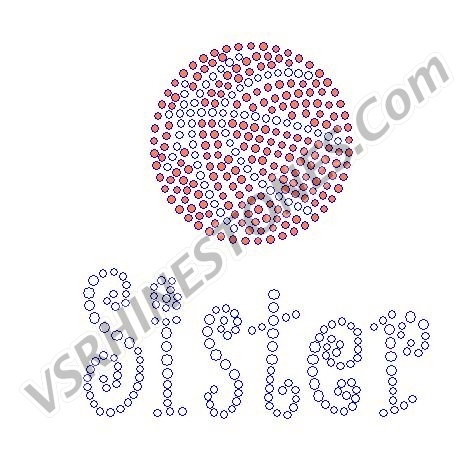 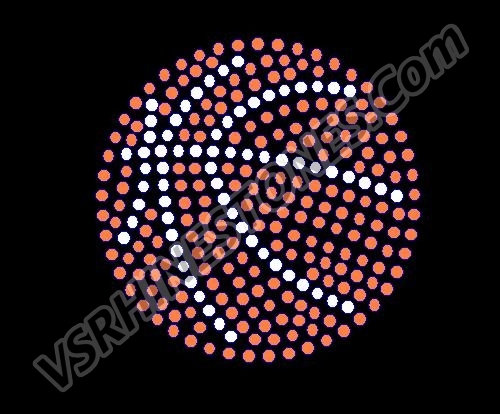 We offer a large variety of rhinestone transfers for your all your sporting events and basketball related activites. 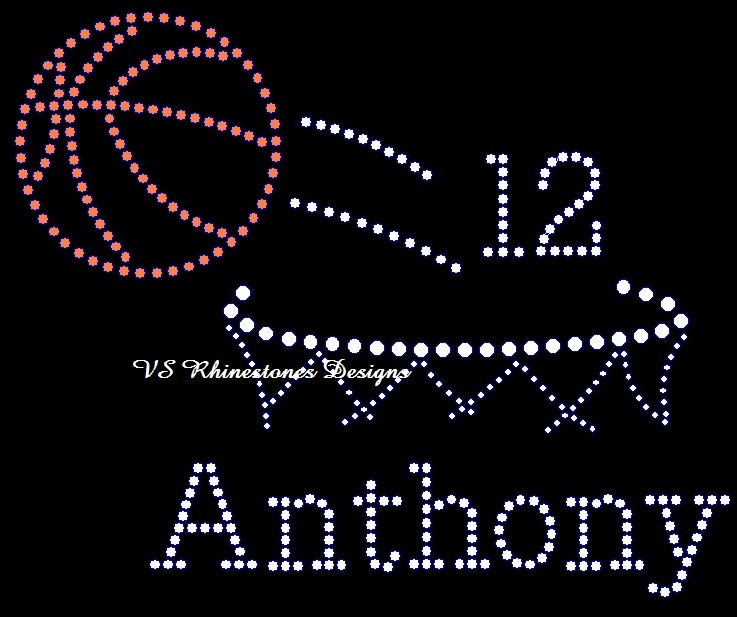 We also provide CUSTOM rhinestone designs for your favorite team. 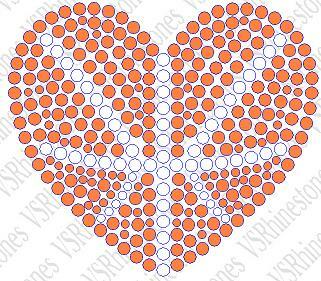 Please email us at cs@vsrhinestones.com for more information. 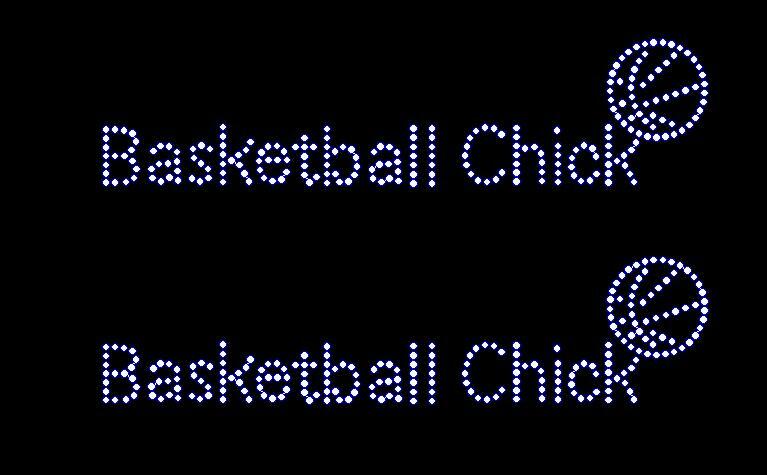 Or call us at 866-627-2789.